Bartender Stainless Steel Ice Balls. 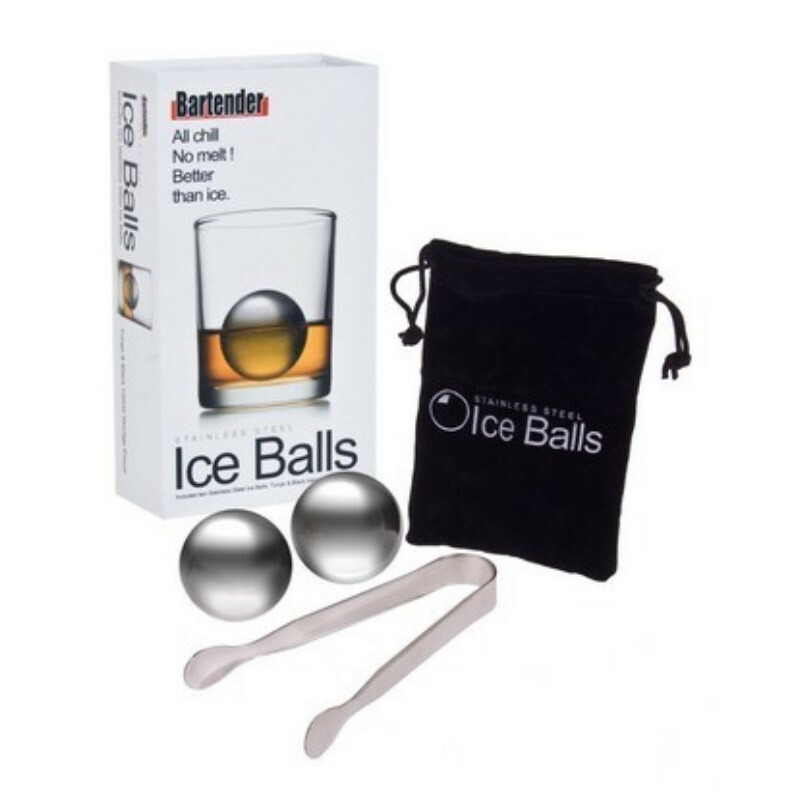 Comes withe 2 x Stainless Steel Ice Balls, Tongs & Black Velvet Storage Pouch. 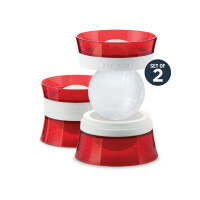 Cools your favourite drink without diluting the taste, All chill, no melt! Better than ice!